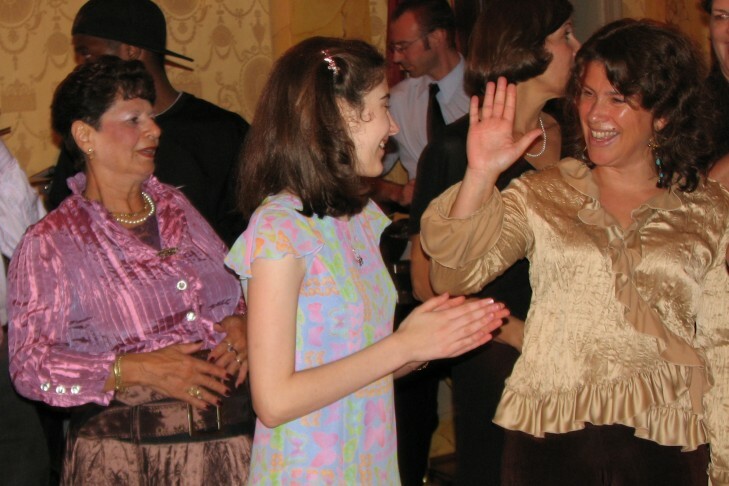 Bat Mitzvah Club – last one of the year! Grow with self-confidence, Jewish pride and lasting friendships. Here girls learn about Judaism, meet other Jewish girls of the same age and have loads of fun! Never too late to register!